The classic way to serve poached eggs is on toast or atop the brunch classic Eggs Benedict: toasted English muffins topped with ham, poached eggs, and hollandaise sauce. Jim Dixon likes his poached eggs Italian-style, with cabbage. You can also have poached eggs for lunch, in the traditional French salad known as Frisée aux Lardons (frisée greens dressed with poached eggs and bacon fat) or plopped atop a thick garlic soup. Mark Bittman likes his poached eggs boozy, cooked in red wine. Heidi Swanson likes her poached eggs sliced, over tofu, greens, and rice. You can also put a poached touch on the Korean favorite bibimbap, swapping out the traditional fried egg for a poached one. And any brothy soup (try Wonton Soup) benefits from having an egg poached in it. You can buy a stovetop poacher (see No. 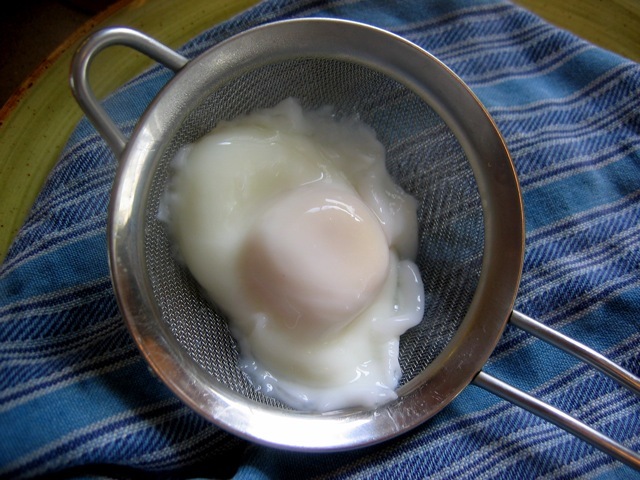 2, below), but it's just as easy to poach eggs by hand, so long as you don't mind your eggs looking a little messy. The handmade look, after all, is part of their charm. 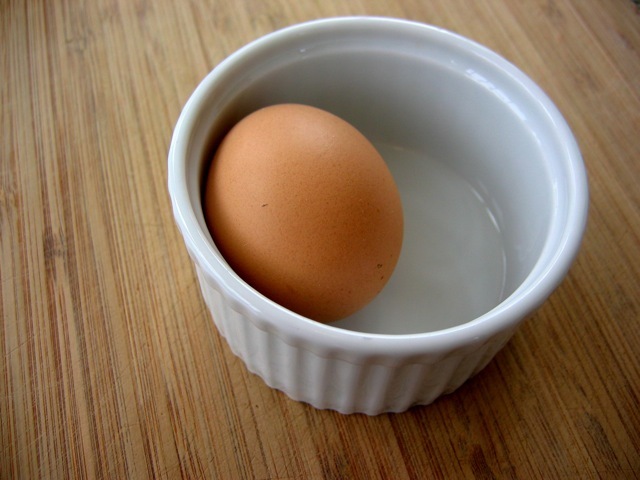 Here's the step-by-step basics to poaching an egg. For longer instructions and, really, everything you ever wanted to know about eggs, pick up a copy of Marie Simmons' book The Good Egg. #(clear n2). [%image poachpan float='clear right' width=250] Poacher. If you really want smooth, uniform eggs, buy a poacher. 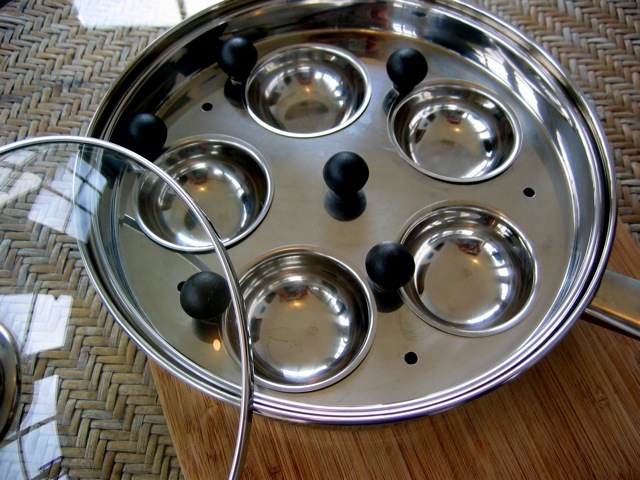 It's essentially a steamer: water goes in the pan, a bit of butter or oil goes in the removable egg cups, and the cracked raw eggs cook in the cups over simmering water. 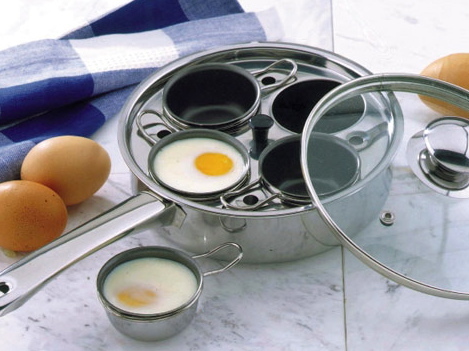 Use a thin-bladed knife to flip the cooked eggs out of their cups onto hot toast or whatever you're serving. #(clear n3). [%image hotwater float='clear right' width=250 credit="Photo © Culinate"]Hot water. No poacher? 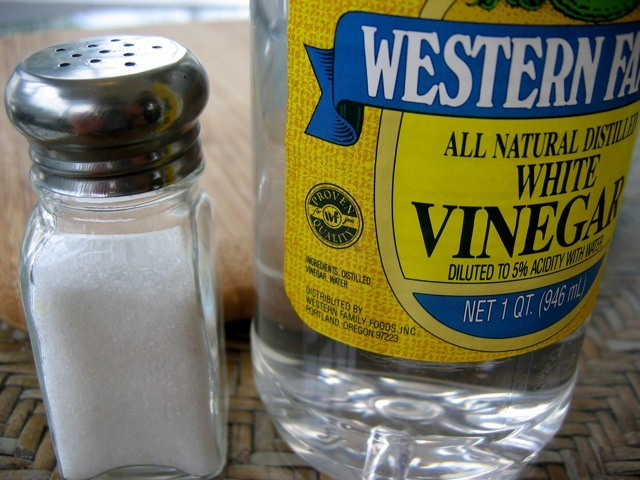 Get out a skillet and put about an inch of water into it. Heat until the water is barely simmering. (Angry, boiling water will encourage the whites of the eggs to shred — not an effect you want.) 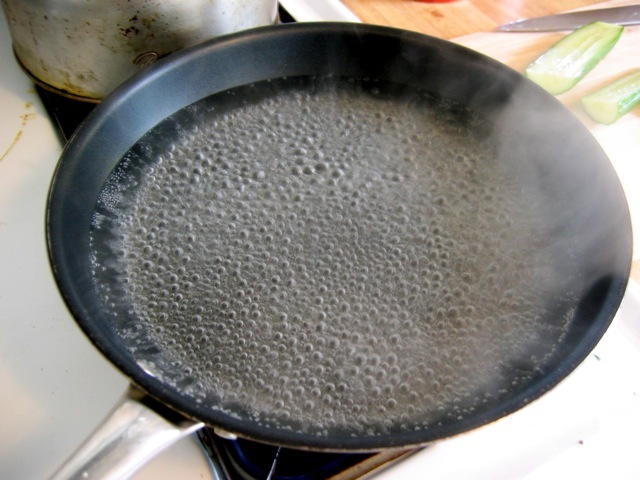 Once the water is bubbling, turn the heat down a bit so that the water is still hot but not crazy bubbly. #(clear n6). 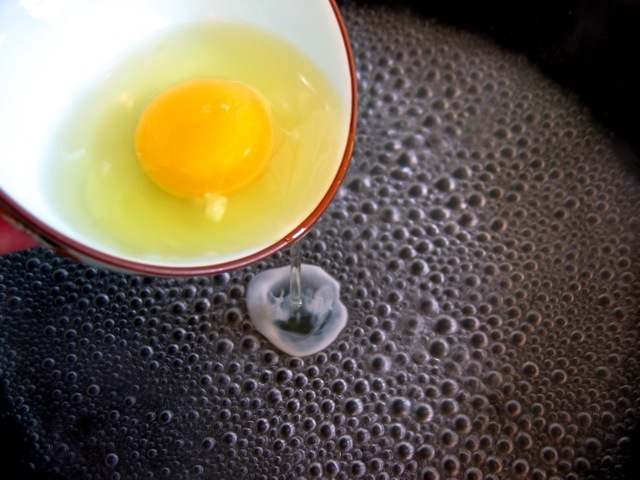 [%image cookingegg float='clear right' width=250 credit="Photo © Culinate"]Cook. If you've ever made egg-drop soup, you know that you're supposed to stir the soup as soon as you drop the raw egg into it. The purpose? Long threads of egg protein. But you don't want that; you want a nice, solid, poached egg with a gentle yolk hidden inside. So DON'T STIR. Once you've slipped all the eggs you're poaching into the simmering water, leave them alone. 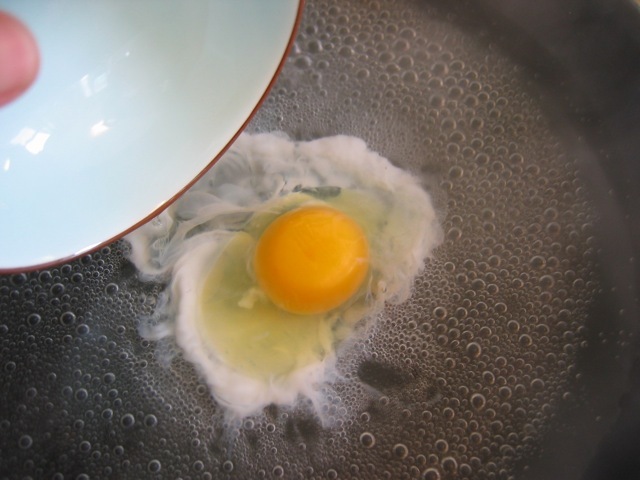 Put a cover over the skillet or carefully spoon hot water over the eggs. Set a timer for three to five minutes and cook until the whites are opaque and set. #(clear n7). [%image spoon float='clear right' width=250 credit="Photo © Culinate"]Scoop. Using a large slotted spoon, scoop out the poached eggs, one by one, and hold them just above a clean dishtowel or paper towel to drain for a few seconds. Then carefully scoop them up and place them atop whatever dish you're eating that night. #(clear n8). [%image frisee float='clear right' width=250 credit="Photo © Culinate"]Serve. On toast, salad, soup . . . it's all good. 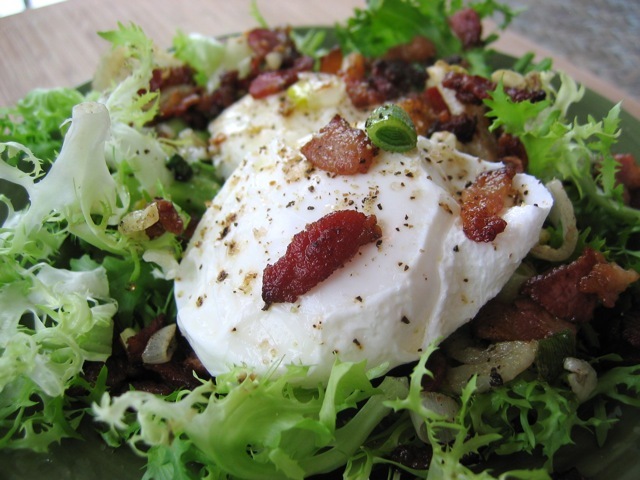 For Frisée aux Lardons, the classic French bistro salad shown at right, cook some bacon bits and shred some frisée, and you've got a great variation on that old standby, bacon and eggs. Heck, it's even got green stuff in it. Serve it to your mom and feel proud already.